This period is tailored to the Italian market. Their mission is to deliver a high quality product to our customers. They are flexible in the needs of their clients and as such offer a wide variety, the mix-plants are a result of this. 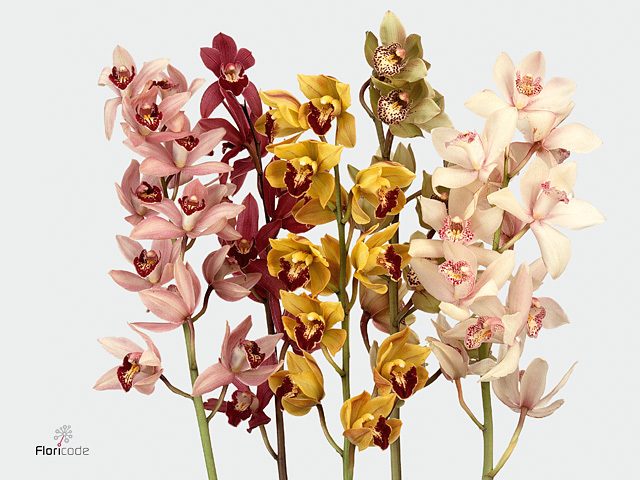 Orchids are grown in the sizes 30, 40, 50, 60 and 70. Quality is a must for their clients and that is why they invested heavily in machinery to guarantee this. With these machines they are able to manage temperature, water and nourishment based on their carefully constructed scheme’s. Furthermore are greenhouse consists of double layered cloth screens and moisturizer system which can be segmented to grow the diversity of orchids.